2016 marks the third year that the Club has staged this event. 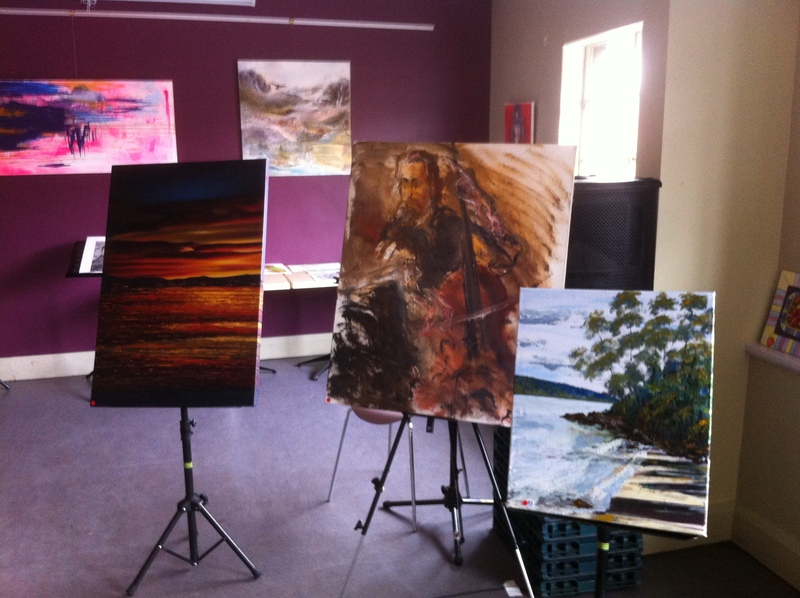 Members and other Rotarians and friends are encouraged to get involved by making artworks that are then exhibited and auctioned as a fund raiser for the Club. 4:00 pm on Saturday 7th May, 2016. The idea for the event came from Rotarian Andrew Gray and in 2014, when $10 000+ was generated for Interplast. In 2015 $8000+ was raised which went towards Nepal Earthquake relief, some youth iniatives and the youth cancer charity, Canteen.